During the 1950s and 1960s the United States Space program was light years ahead of the world when it came to space travel. Our Historic Space Display Models are replicas of some of the most historic Capsules and Modules used during that time period. 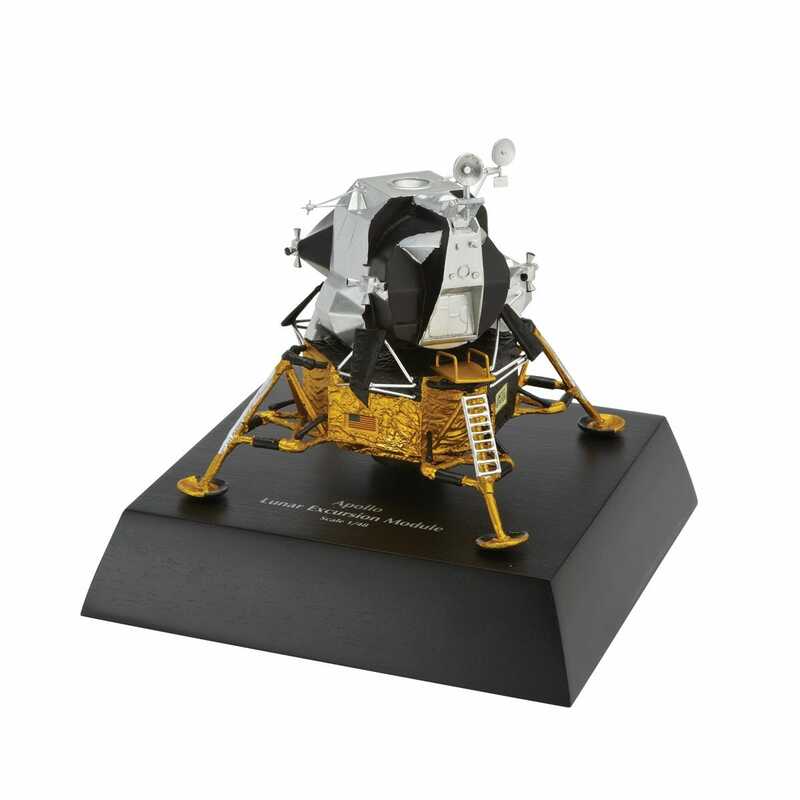 Models include the Lunar Excursion Module comes in 1:48 scale. 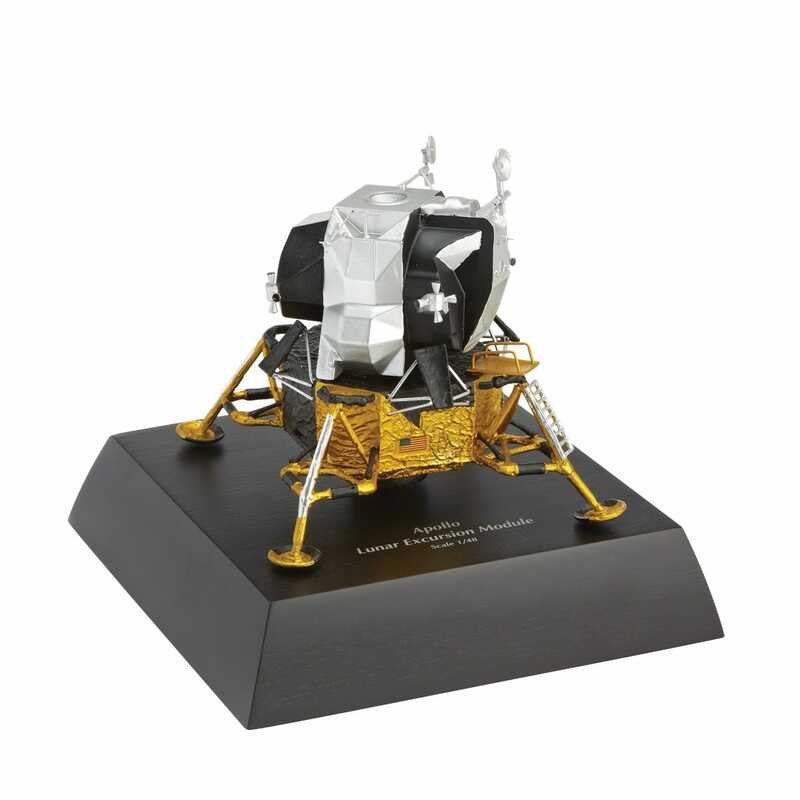 The Lunar Excursion was the lander portion of the Apollo spacecraft used on July 20th, 1969 when American astronauts became the first to land on the moon. All Models comes with display stands. Measurements: 5.5”l x 5”w and the base is 7”l x 7”w x 2”h .